2017 will mark the 10th anniversary of the iPhone and Apple has something major planned to celebrate the occasion. 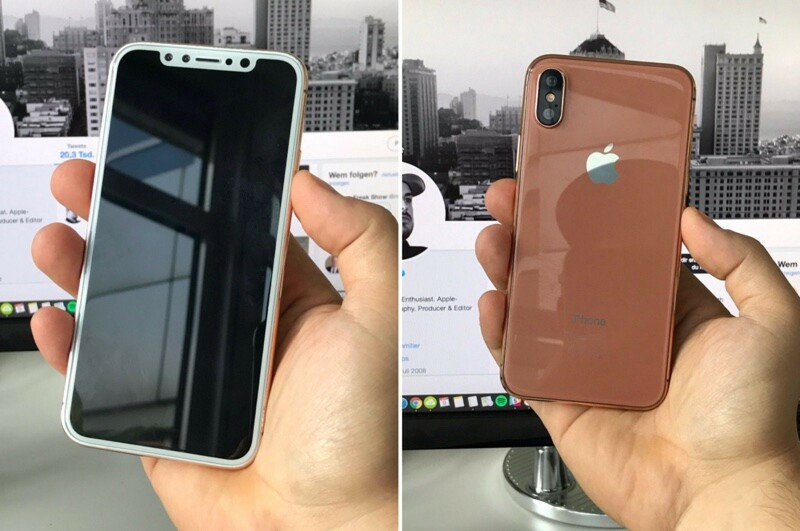 We’ve got a month or so to go until the launch of the iPhone 8, but because of Apple’s ambitious plans for the device, there are already an abundance of rumors hinting at the impressive features coming in the 2017 iPhone. 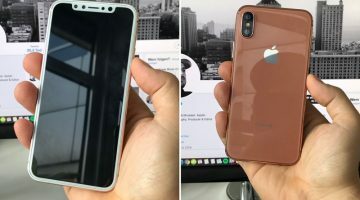 The iPhone 8 is expected to feature a radical redesign, with an edge-to-edge display that does away with the top and bottom bezels where features like the Touch ID fingerprint sensor and the front-facing camera are housed. Instead, rumors suggest Touch ID will either be built into the display or eliminated entirely in favor of facial recognition technology, which Apple is confirmed to be working on. 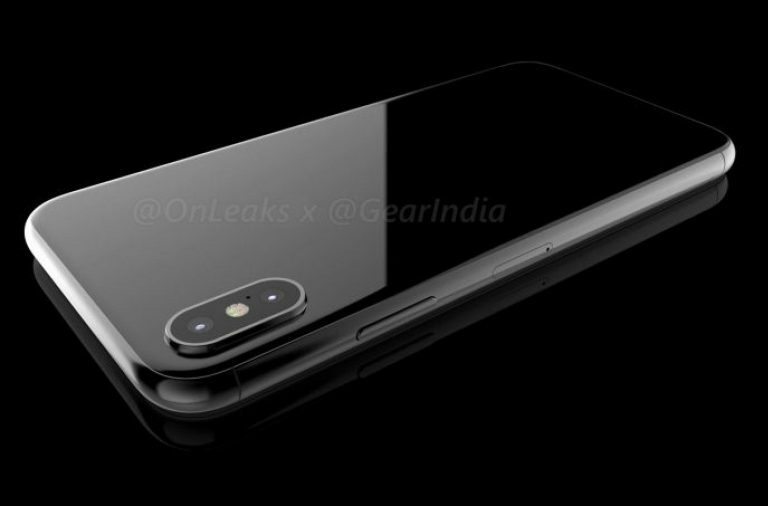 Either way, there will be no physical Home button on the iPhone 8 and no bezels aside from a small area for the front-facing camera.